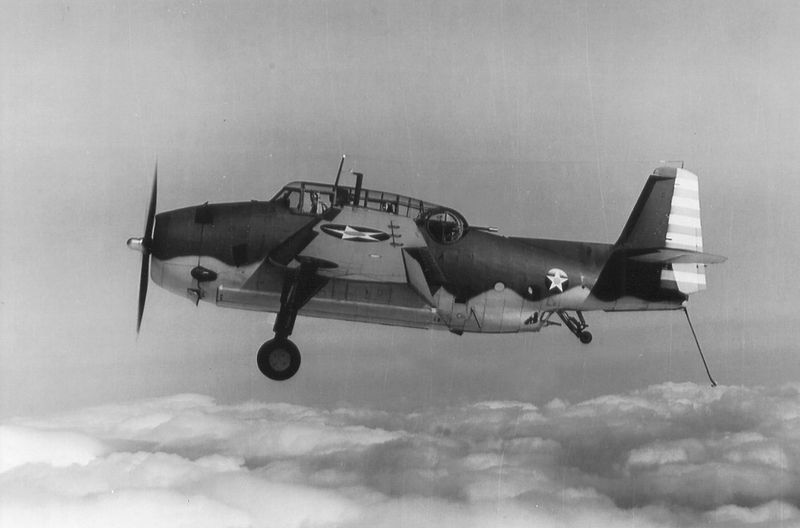 On the morning of March 30, 1943, a flight of four SNJ-4 navy trainer aircraft from Quonset Point Naval Air Station in Rhode Island, were on a cross-country training flight over the Norwich, Connecticut, area. The cloud ceiling was at 4,000 feet, and the planes were flying under it. 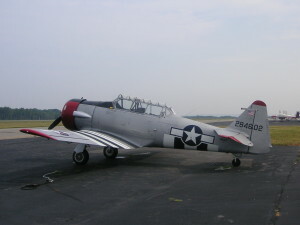 The SNJ-4 was the navy version of the army AT-6 Texan. It was a single-engine, two-seat, aircraft manufactured By North American. The aircraft were on loan to British pilots assigned to Carrier Aircraft Service Unit – 22, (CASU-22) based at Quonset Point. One of the aircraft, (#26816), was piloted by Midshipman Raymond Clarke, 19, of Nottingham, England, and his instructor, Sub-Lieutenant Donald Frederick Dillon, 21, of Aesterfield, New Zealand. 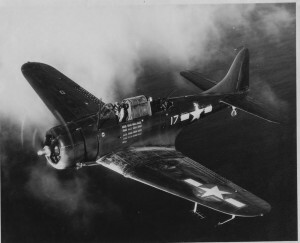 At about 10:25 a.m., while the formation was passing over the town of Bozrah, just west of Norwich, Clarke’s aircraft began to experience engine trouble, and had to drop out of formation. The plane was over a semi-populated area and neither man attempted to bail out. They crashed in a wooded area in the village of Gilman, which is located in the northern part of Bozrah. The aircraft was seen by two contractors doing work on the Gilman Mill to be trailing black smoke with its engine skipping just before it crashed and exploded. Midshipman Clarke was a member of the Royal Naval Volunteer Reserve. He was the son of Herbert and Constance Hilda Clarke of Lenton Sands, Nottingham, England. He’s buried in Island Cemetery in Newport, Rhode Island. To see a photo of his grave go to www.findagrave.com and see memorial #15037563. His date of birth is July 4, 1923. Sub-Lieutenant Dillon was a member of the Royal New Zealand Naval Volunteer reserve. He was the son of Henry Charles Julian and Frances E. Dillon, of Ashburton, Canterbury, New Zealand. He’s buried in Island Cemetery in Newport, Rhode Island. To see a photo of his grave go to www.findagrave.com and see memorial #15037560. His date of birth is October 3, 1921. Norwich Bulletin, “Two Fliers Lose Lives In Crash Of Plane At Gilman”, March 31, 1943. Providence Journal, “Fliers Identified”, April 1, 1943, page 22. Town of Bozrah death records.